How Do You Spell the Color Gray? Grey and gray are two different spellings of the same word. Gray is more common in the U.S., while grey is more common in other English-speaking countries. In proper names—like Earl Grey tea and the unit Gray, among others—the spelling stays the same, and they need to be memorized. 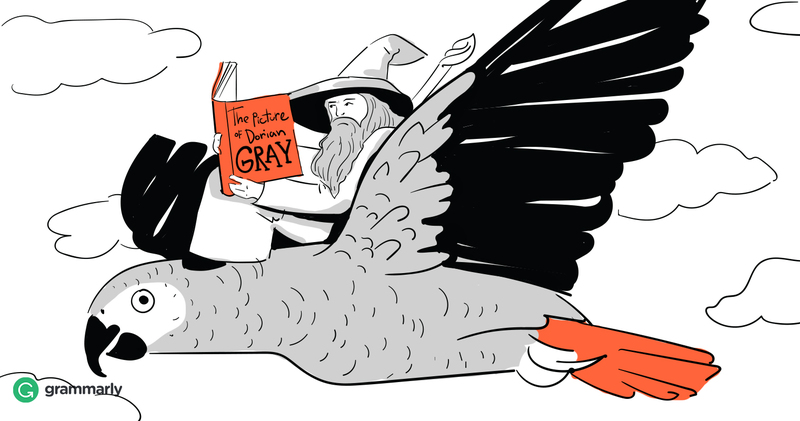 Gray vs. Grey—Where Does the Difference Come From? Does your vowel choice really make a lot of difference in the case of the color gray? It doesn’t. Here’s a tip: The spelling doesn’t affect the meanings, and both spellings are perfectly fine. However, be sure to use the style appropriate for your geography. The pronunciation remains the same regardless of the spelling you’re using. In fact, both spellings have the exact same origin. Both gray and grey come from the Old English word grǽg. Over time, many different spellings of the word developed. The Middle English poem “The Owl and the Nightingale,” which was written in the twelfth or thirteenth century, uses the spelling “greie.” The fourteenth-century translation of the French poem “Roman de la Rose” uses the spelling “greye.” “Graye” can be found in the poem “Piers Plowman” written by William Langland in the second half of the fourteenth century. Examples of the spellings we use today can also be found in Middle English literature. By the eighteenth century, “grey” had become the more common spelling, even though the legendary lexicographer Samuel Johnson thought that “gray” was a better version. In the nineteenth century, English dictionaries followed Johnson’s cue and prescribed “gray” as the correct version, but to no avail. By the twentieth century, “grey” had become the accepted spelling everywhere except in the United States. Here’s a tip: Gray is more common in the United States, and grey is more common in the rest of the English-speaking world. John’s hair started to gray/grey long before he retired.